Cat people are among the most devoted pet owners out there. They always have the best interests of the feline friends at heart. So, if you’re a cat person you’ll want to make sure that your little kitty is leading the most luxurious, yet healthy lifestyle possible. A large part of that means finding the best possible food for your beloved pet. So, here are a few things to consider when you go shopping for cat food. Your kitten is a beautiful little ball of fluff that has rightly assumed the position as master of your home. But, you have to remember that domestic cats are part of the same family as tigers, lions, pumas and ocelots. Cats are animals and while they may not have retained the size, markings and hunting abilities of their family members they still have the same digestive systems. This digestive system has evolved over thousands of years and it is designed for the consumption of meat and a small amount of vegetable matter. Cats need a far higher percentage of protein than dogs, so you need to focus on protein when selecting food for your cat. 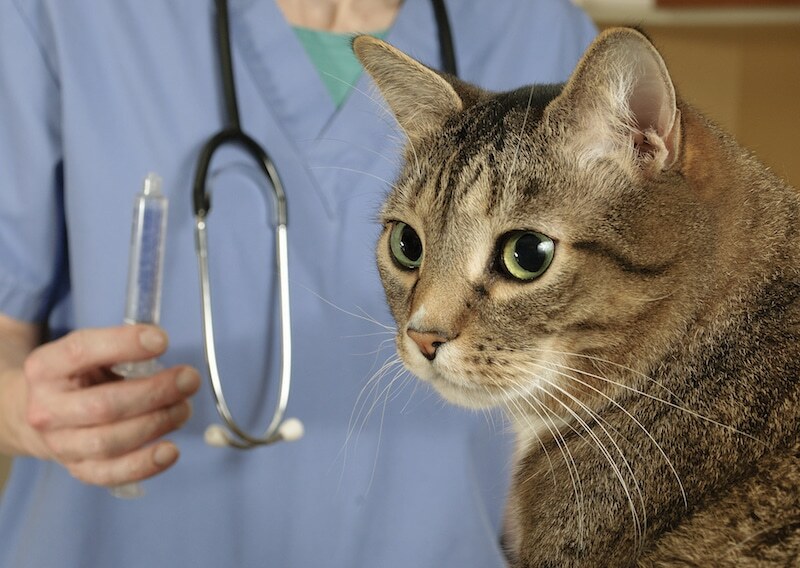 Every cat is different and while an all-natural diet is a good choice, you also need to take into account any health problems that your kitty may have. The natural diet is a good rule of thumb but kidney diseases, heart disease and other common ailments like diabetes may mean that you have to give your cat a specially tailored diet. 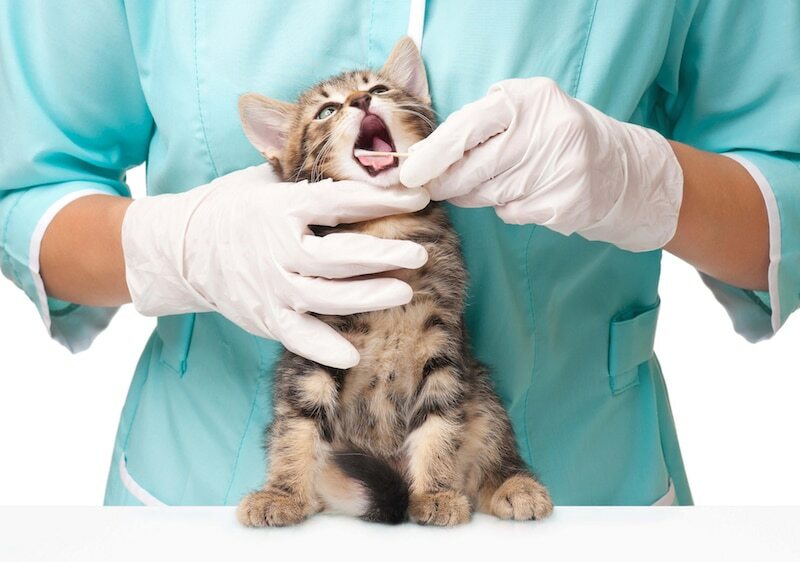 Your first point of reference when it comes to advice on how to give your cat the right food is your vet. They’ll know how to choose a food that works well with their particular condition, although it may take a few sessions to create the perfect diet for your feline friend. There are a few labels you can rely on when it comes to selecting a healthy food choice for your cat. Firstly, you need to ensure that the food is compliant under Australian Standard: Manufacturing and Marketing Pet Food: AS5812:2011. If the packaging displays this compliance certificate it means it has been certified by a third-party and is free of any dangerous fillers or additives. Are You Feeding a Kitten or a Cat? Factors like age and size play vital roles in deciding on the food you feed your pet. 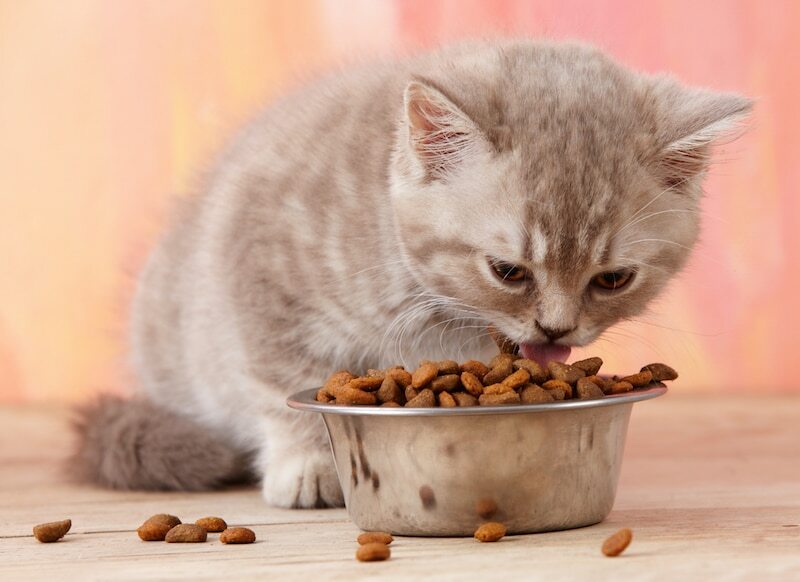 Just like humans, cats can suffer from serious health problems if you over or under feed them. Food designed for kittens will be more calorie dense as opposed to food designed for cats. That’s because kittens need energy-rich food to help them develop and grow into a healthy cat. Conversely, if you feed kitten food to a cat the food will be far too high in calories and they may develop obesity. Adult cats tend to enjoy better health if they have 3-4 small meals a day rather than one large meal. 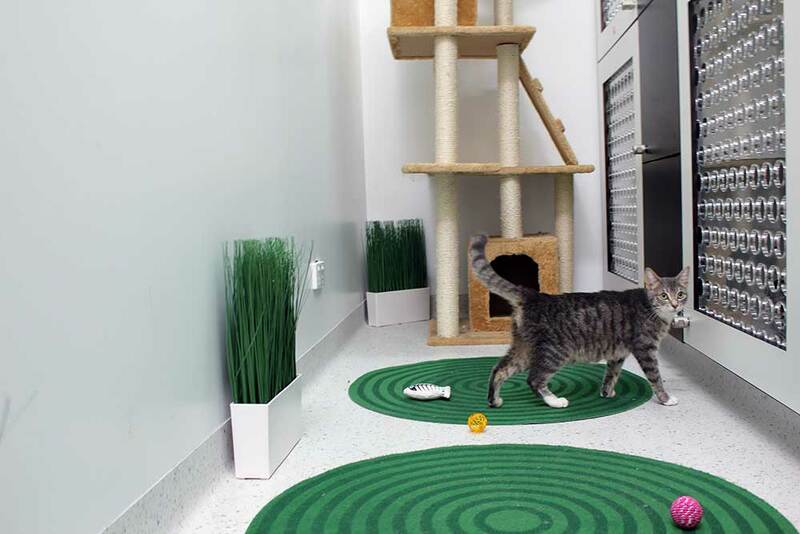 By allowing your cat to graze rather than gorge you can help to improve their urinary tract health and keep their weight within a healthy range. A good brand of dry food is a great nutritionally complete option for your cat. If dry food makes up the majority of your cat’s diet you need to ensure that they have plenty of fresh water around to help them digest the food properly. If your cat suffers from urinary issues it may be necessary to include moister forms of food, such as canned food, into their diet. Many devoted owners choose to include raw meat, bones or moist food in their pet’s diet. 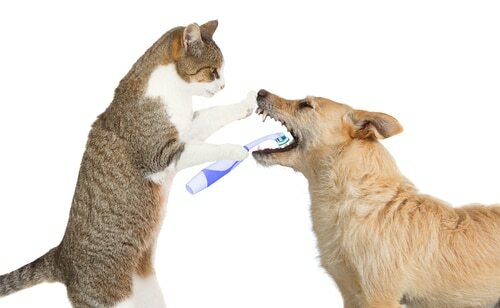 Owners that go down this path need to be conscious about dental disease prevention. Raw bones such as chicken necks and wings or strips of raw meat are great for dental health. If you choose to feed your pet raw meat it is very important to use a de-wormer every three months to avoid the chance of parasites being ingested and infecting your pet. If you decide on canned food, just make sure it is nutritionally appropriate for your pet’s needs. You may want to share everything with your kitty but there are some foods that will cause your furry little friend a lot of problems. Some of these foods include garlic, onion, coffee, avocado, raisins, nuts, fruit pits and stones and mushrooms. Giving your cat a tin of tuna or salmon is a great choice for a treat but you need to ensure that they don’t constantly eat fish. Too much fish can create toxicity in the gut and cause allergies. Cats are also fussy and stubborn. If you feed your cat fish on a regular basis you may also find that they soon refuse to eat anything else. Following these tips will put your on the right path to providing your cat with a nutritious meal but a bit of trial and error is always involved when it comes to dieting. 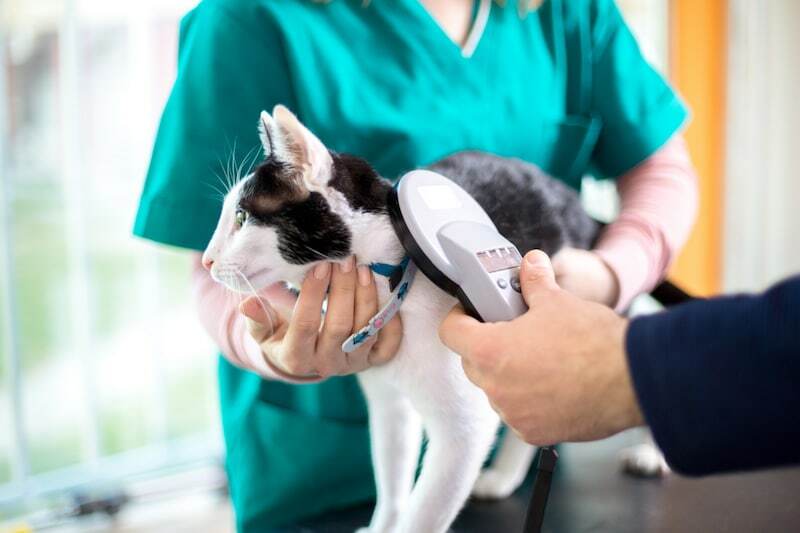 You need to monitor your cat, see how they react to certain foods and keep an eye on things like weight, energy, hair loss and bowel movements. 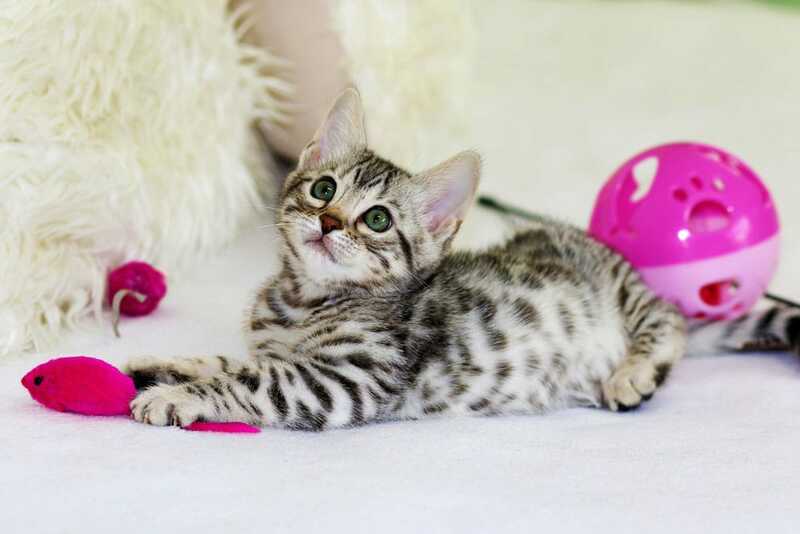 If you keep track of all of these things you’ll be able to pass on helpful information to your vet and you can work together on crafting the perfect menu for your delightful little feline.